Coffee Break® is our major nationwide annual fundraiser where friends, co-workers and customers gather in communities across Canada to raise funds for their local Alzheimer Society. Host your own event or visit a Coffee Break near you to make a donation in exchange for a cup of coffee. The money raised stays in your province or community to help support local programs and services. Want to drop in for a coffee? Contact your provincial Alzheimer Society for dates, times and locations near you. 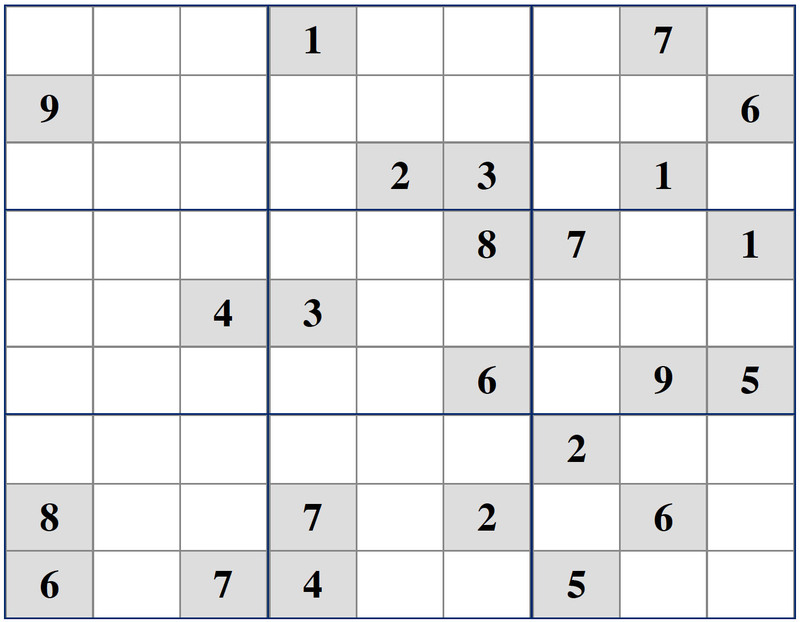 BOOST YOUR BRAIN WITH SUDOKU!